It's now easier to go green! Before, the concept of having a green beauty routine meant shelling out thousands of pesos. But with the growth of local brands coming out with natural (which are also sometimes cruelty-free and vegan) products, it has become easier to do so! So if you're about to make the switch, start with these seven wallet-friendly skincare products. 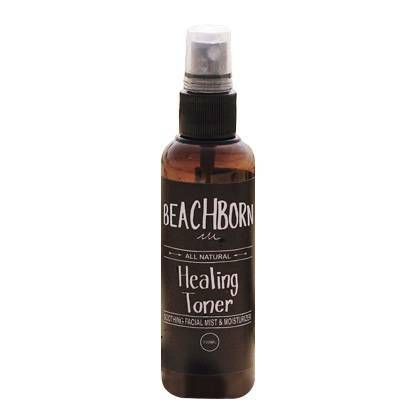 This alcohol-free clarifying toner shrinks pore size and fights acne-causing bacteria. It can also be used to soothe insect bites and as a face mist on hot days. Yaaas! This toner and makeup setting spray hydrates and soothes your complexion. It tightens the pores, too! 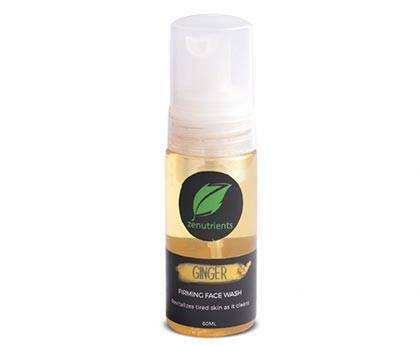 A purifying cleanser that wakes up your skin cells, making your face look more glowing and ~revitalized~. What a great way to start your beauty regimen! We know that the holidays can be stressful. 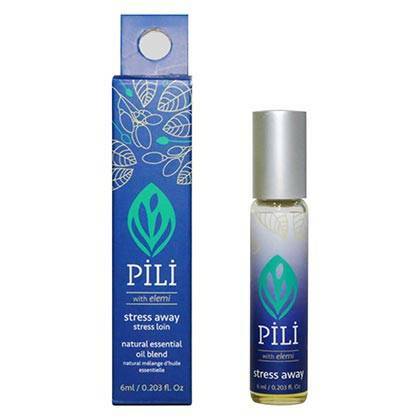 Calm and relax your senses by dabbing a little bit of this invigorating essential oil on your temples. It comes in handy especially when you're feeling tired and tense. 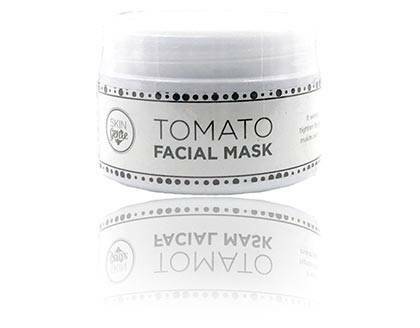 This face mask, which detoxifies and evens out your complexion, is definitely a steal! 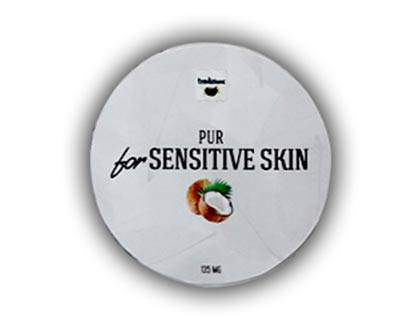 We looove that this face and body soap is made with virgin coconut oil—it's guaranteed to hydrate and smooth out rough patches on our skin! Say goodbye to tacky lip treatments that don't do a thing. The Glazed Donut Lip Oil is loaded with pure oils and vitamin E that can grant you pillowy-soft lips overnight.